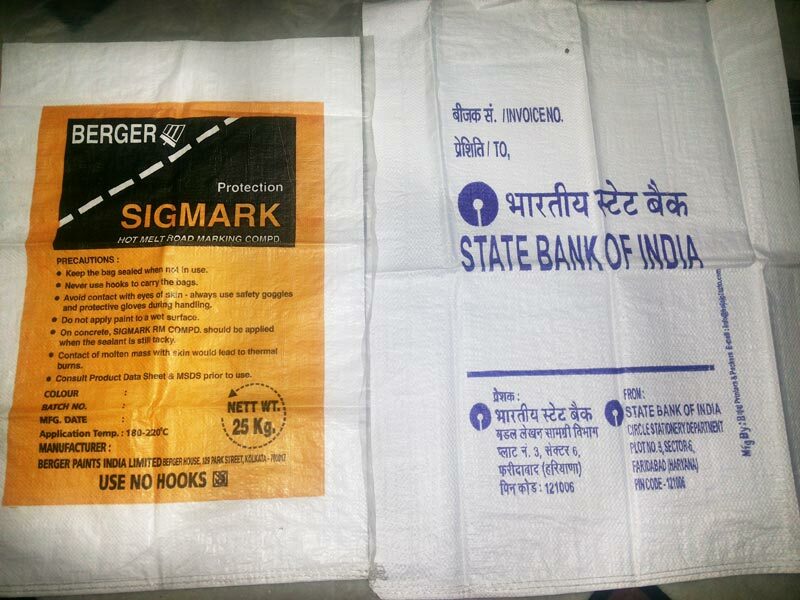 The company is making quick progress as a Manufacturer & Exporter of HDPE Sack. The HDPE Sacks, offered by the company, are fabricated with the help of the best grade raw materials. The company offers the best HDPE Sacks at the market leading price, with the timely deliveries being ensured.